Indian shooters created history as they topped the medals tally for the first time at an ISSF World Cup. India finished with a total of 9 medals which included 4 gold, 1 silver and 4 bronze at the World Cup in Guadalajara, Mexico. It all started with Shahzar Rizvi, who competed in his first World Cup, winning the air pistol gold with a final world record. Olympian Jitu Rai won bronze while Om Prakash Mitharval finished 4th. Later in the day, 17-year-old Mehuli Ghosh, a World Cup debutant, won the women’s air rifle bronze with a junior world record. In the same event, Anjum Moudgil finished 4th while Olympian Apurvi Chandela 7th. Indian shooters followed it up with another strong performance on day two as Ravi Kumar won his first World Cup medal – a bronze in men’s air rifle. It was a relief for Ravi who had made the final thrice last year in the World Cups, including the World Cup Final, but could not win a medal. Deepak Kumar finished 4th after losing the shoot-off to Ravi. Same day, 16-year-old Manu Bhaker, another World Cup debutant, fired a 10.6 last shot to clinch the gold in women’s air pistol. With this she has became the youngest Indian shooter to win gold at the World Cup. Yashaswini Singh Deswal finished 4th in the event. Third day, India added two more medals to their kitty, It was once again Manu who won her second successive gold, this time in the air pistol mixed team along with Om Prakash Mitharval. Mehuli also baged her second bronze in the 10m air rifle mixed team along with Deepak Kumar. 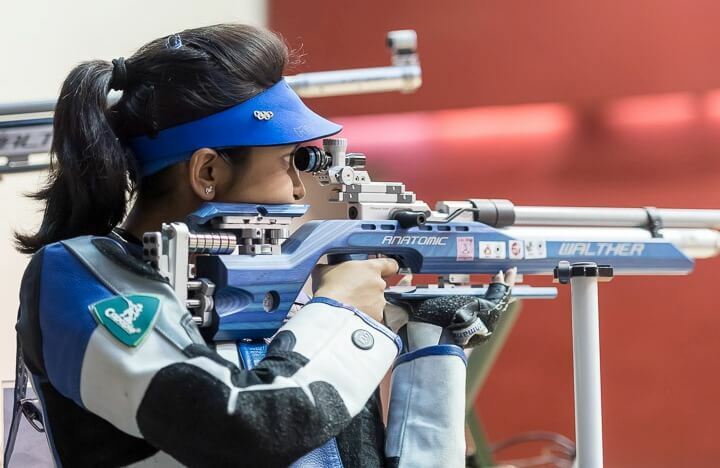 The 8th medal for India came on the 6th day, thanks to Anjum Moudgil who shot a brilliant finals to win the silver, her first World Cup medal, on a very windy day. In the men’s rapid fire pistol, it was heartbreak for 15-year old Anish Bhanwala, who finished 7th, missing the finals due to a lesser inner 10. On penultimate day of the competition, another World Cup debutant, Akhil Sheoran, sealed the gold with a near perfect 10.8 in men’s rifle three positions. Experienced Sanjeev Rajput who was leading the most part of the finals, eventually settled on the 4th position. 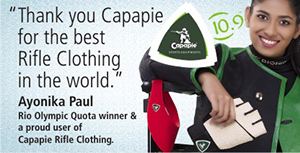 Swapnil Kusale, who was the third Indian in the finals, finished 6th. Manu Bhaker once again looked in great form but this time finished 5th in the women’s sports pistol. 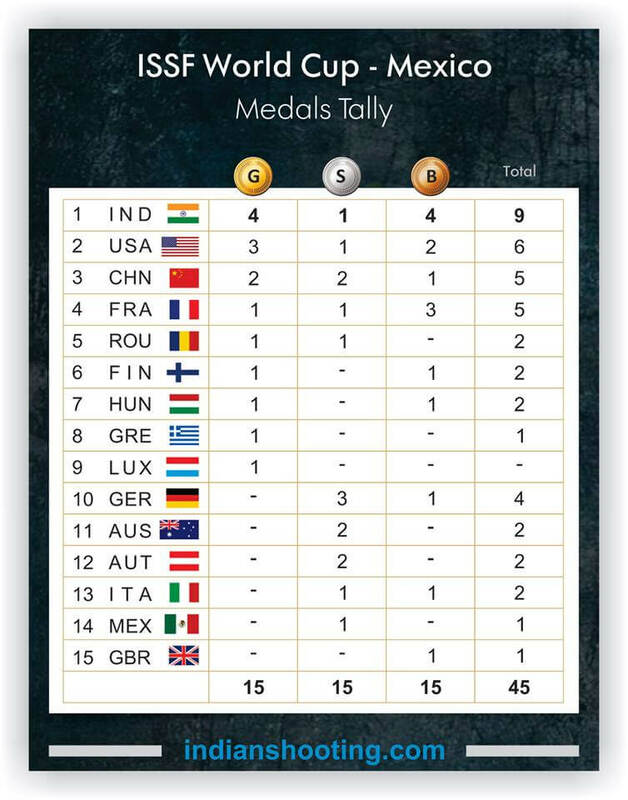 The shotgun shooters could not win any medal but still the Indian shooting team finished on top of the medals tally. 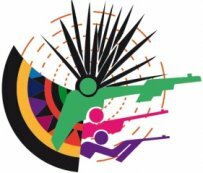 The Indian Shooting Teams performance at Mexico starts a new era in Indian shooting. 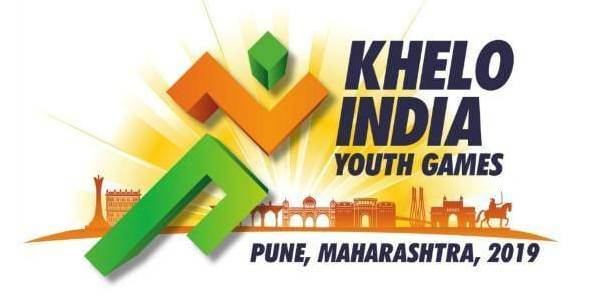 The future is in extremely safe hands &am confident that the young athletes have the ingredients to take them to the very top of the Olympic podium. Congratulations to all.